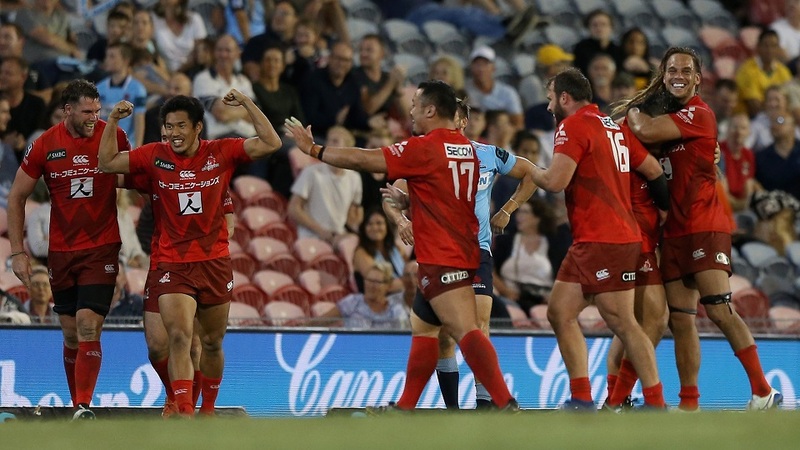 The Waratahs suffered a humiliating defeat 31-29 to the bottom-placed and soon-to-be-extinct Sunwolves side last night. The Waratahs ended the Crusaders record-setting 19-match winning streak last week but crashed back to earth with one of their most humiliating Super Rugby defeats. 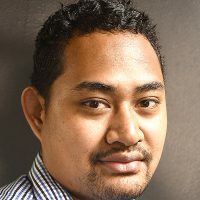 Fiji-born winger Semisi Masirewa scored a hat-trick for Sunwolves as the Waratahs paid the price for a sloppy, complacent performance. In other Super Rugby match last night, the Crusaders crushed the Hurricanes 32-8 at Westpac Stadium in Wellington last night. The Crusaders were on fire yesterday crossing the Hurricanes’ whitewash twice in the first half to take an early 17-8 lead at the breather. The Hurricanes struggled to score a point in the second half but were unsuccessful as the Crusaders extended their lead with two tries from fullback David Havili and Braydon Ennor. The Crusaders firmly secure their place at the top of the New Zealand Super Rugby conference after the dominant win.